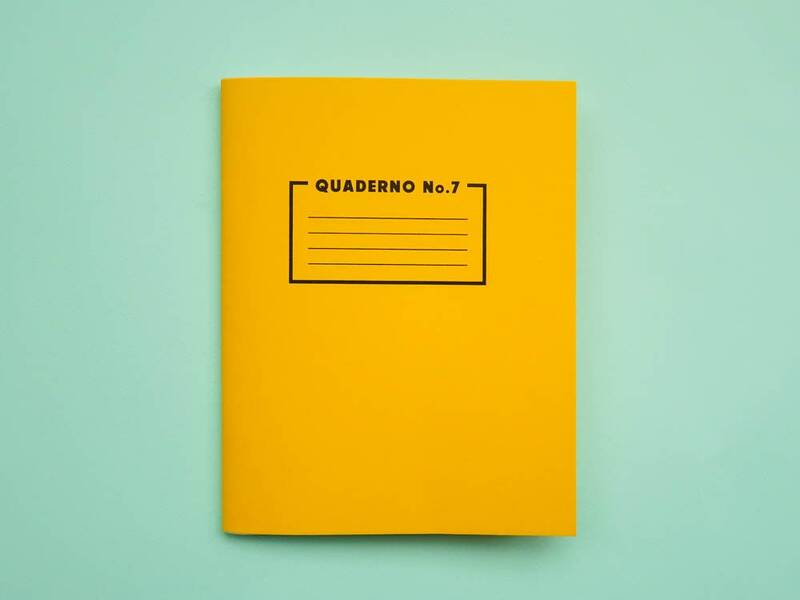 Designed and printed in Glasgow with serious old school vibes- these colourful jotters by Risotto Studio are perfect for taking notes, doodling or even creating a mini bullet journal! 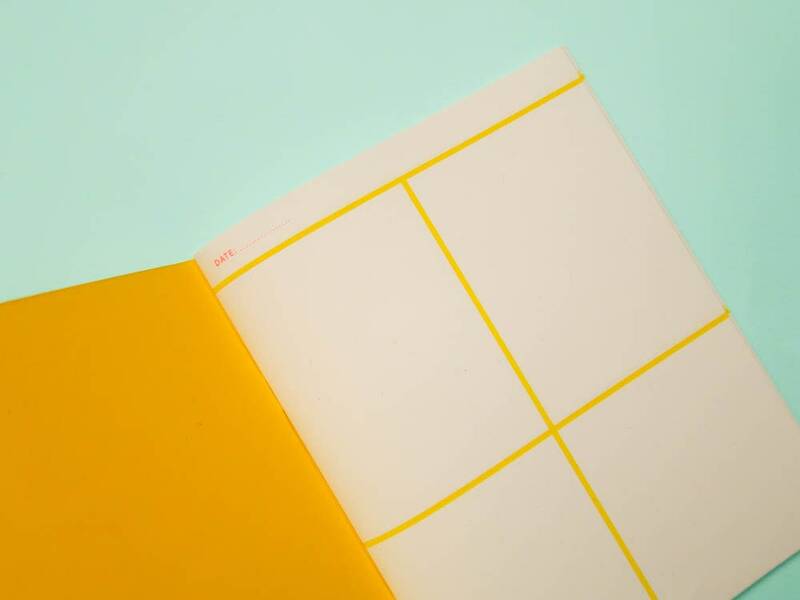 This A5 (145 x 210mm in size) Jotter is staple bound with a brightly coloured card cover and contains 20 recycled paper pages which have been Risograph printed with a blank bullet journal style daily planner layout that you can complete yourself. 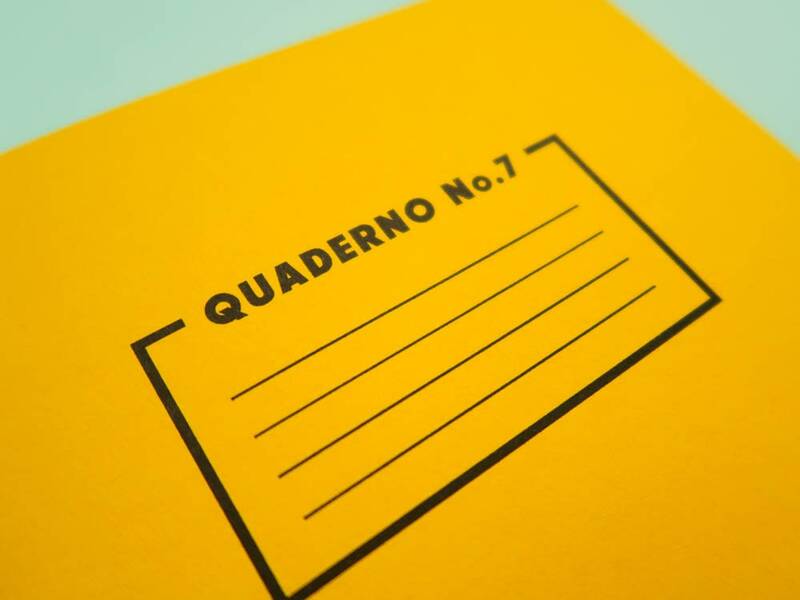 Part of the "Quaderno" series by Risotto Studios- see our other listings for other styles. 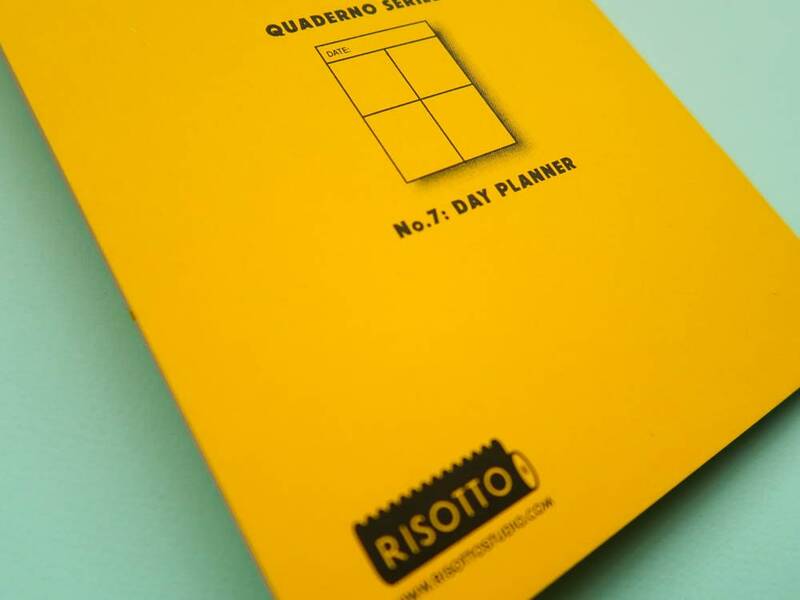 Each jotter comes packed in cellophane to arrive with you in perfect condition. 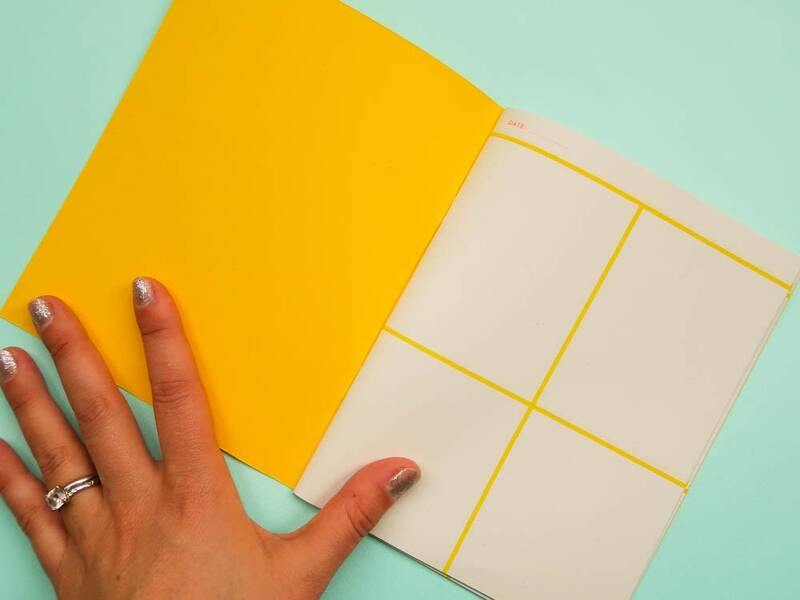 This listing is for one jotter only.